April is a theater artist pursuing work on the east and west coast. 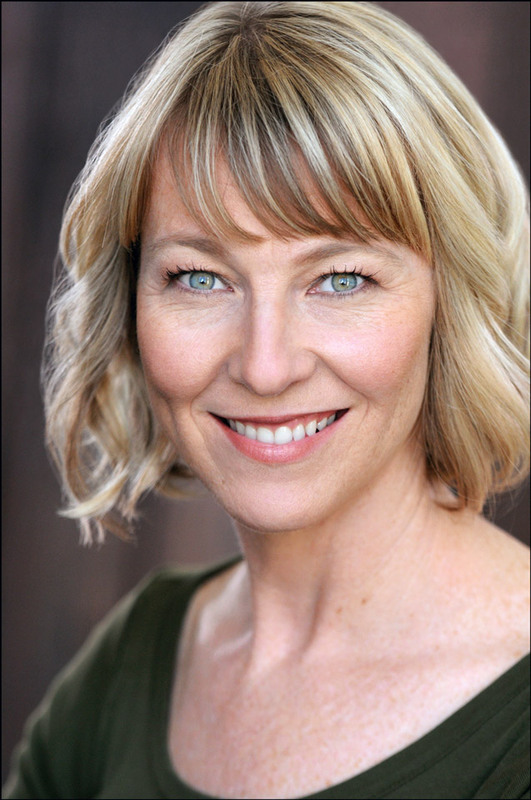 She has a BA in Theater and has trained in San Francisco, New York and Berlin in devised and physical theater. In addition, she has been performing short and long form improv for over 15 years with various troupes. April enjoys all aspects of theater from performing classics to improvisation and devising new work. In the last few years April has started a "performance gym" in her community; an interdisciplinary performance training collective focused on various physical theater techniques to further her education and practice of ensemble work.